CeCN was developed by primary care physicians at CHC to solve a problem: access to specialty care is complicated and expensive. 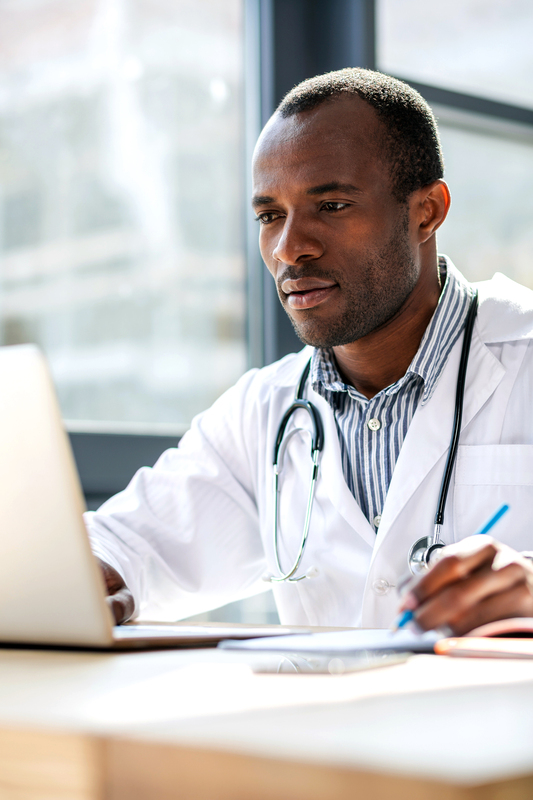 eConsults are electronic consultations that a primary care provider sends to a specialist. Within two days, they receive a response, which they are then able to convey to their patient. In one cardiology eConsult study, it was found that 69% of consults could be resolved virtually, with $470 saved per patient. CeCN facilitates a rapid response with minimal workflow disruption to the PCP, all for a better patient outcome.